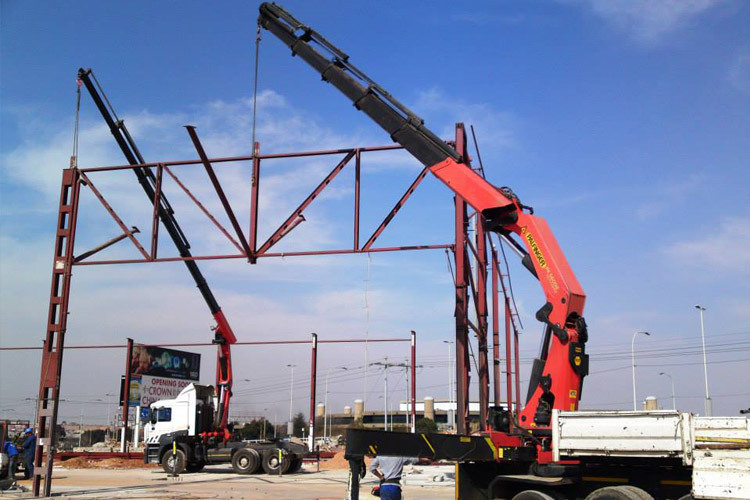 All our projects are monitored and certified by our consulting civil and structural engineer. 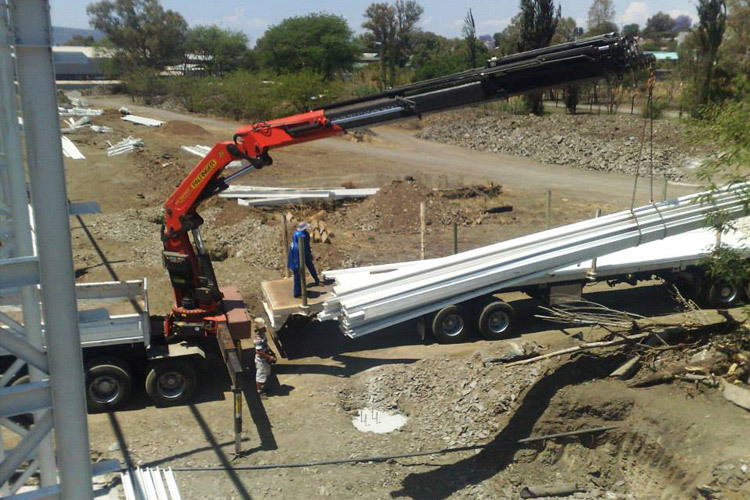 All materials used are sourced through quality assured and BEE suppliers. 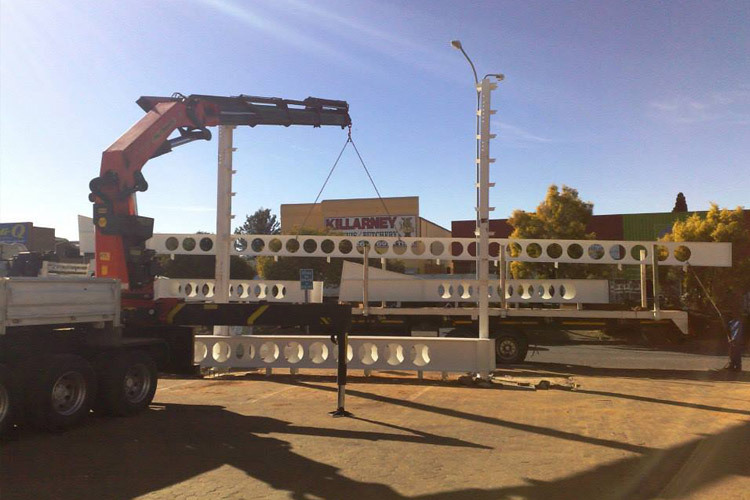 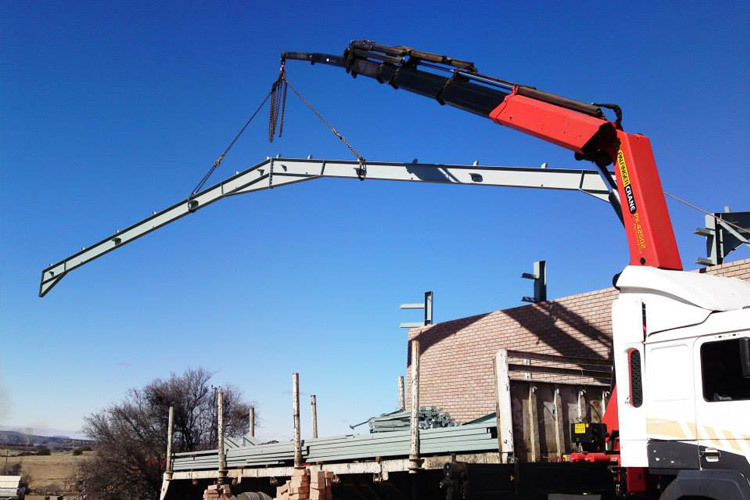 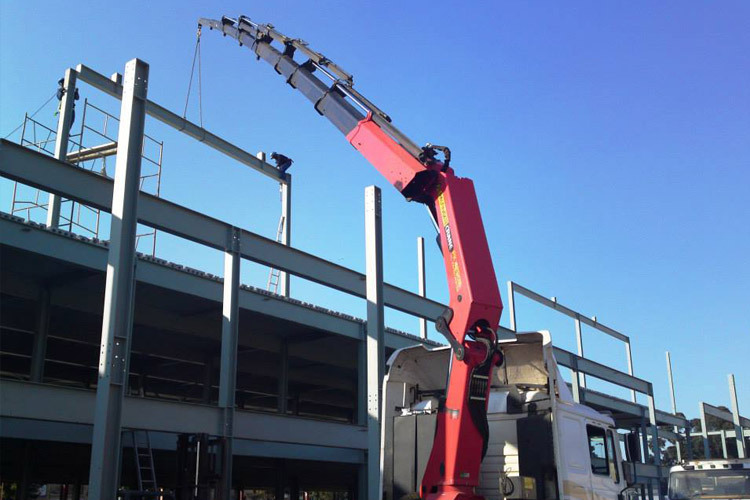 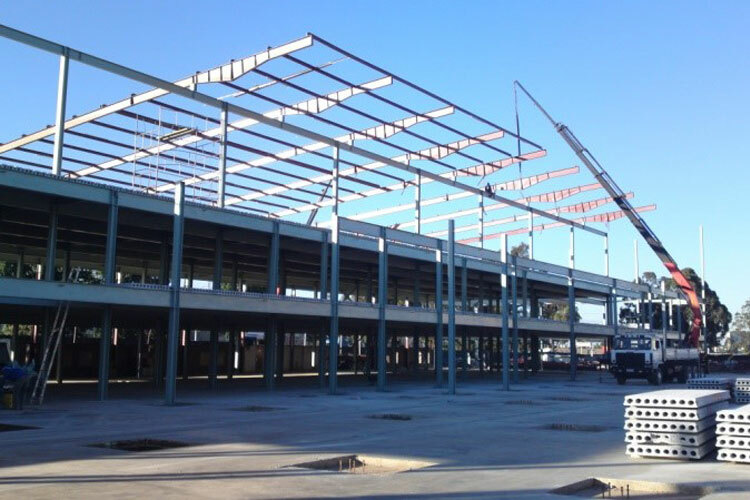 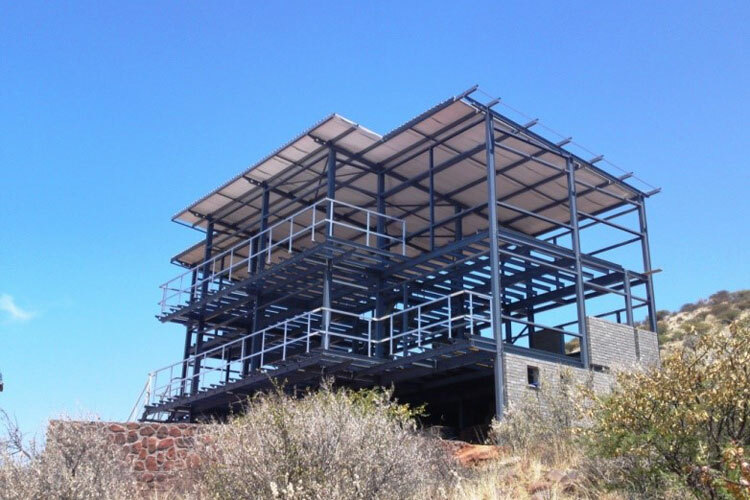 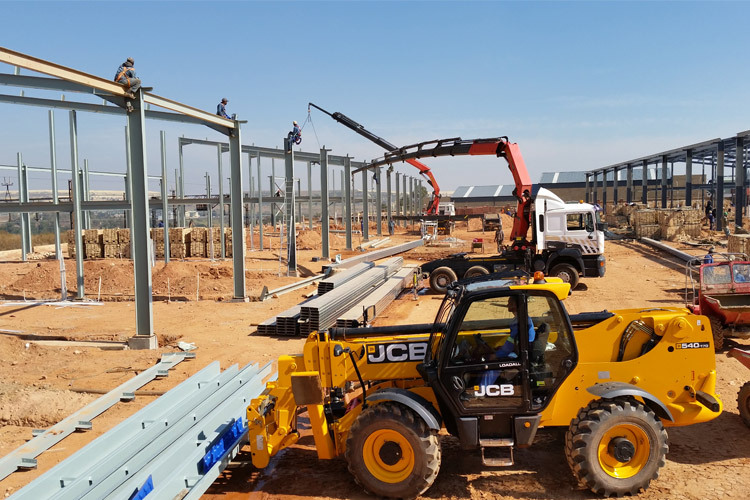 All materials delivered to Pretorius Structures are certified to engineering specifications. 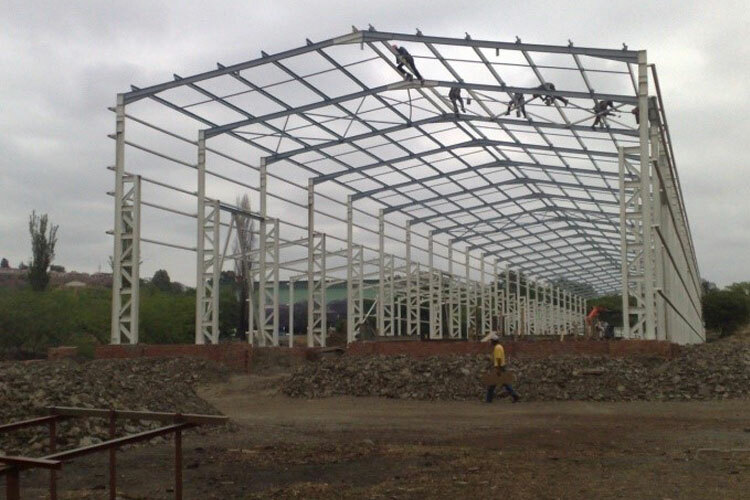 Strict in-house quality control checks are carried out on each individual steel structure fabricated in our factory. 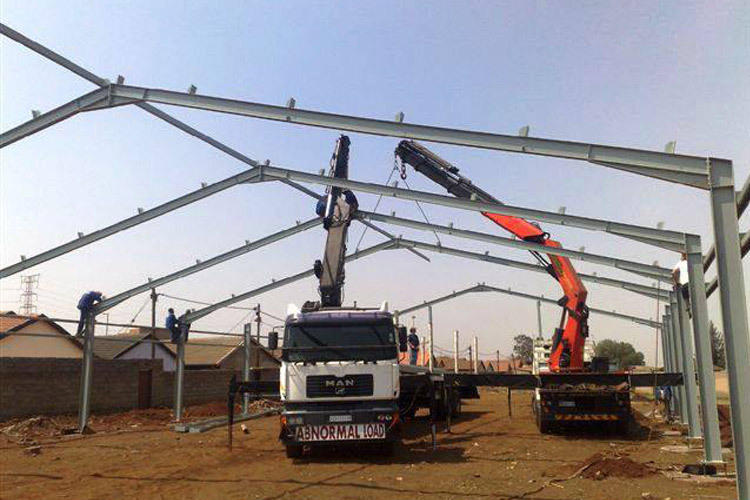 All welding is carried out by certified and coded welders in both CO2 and Arc welding. 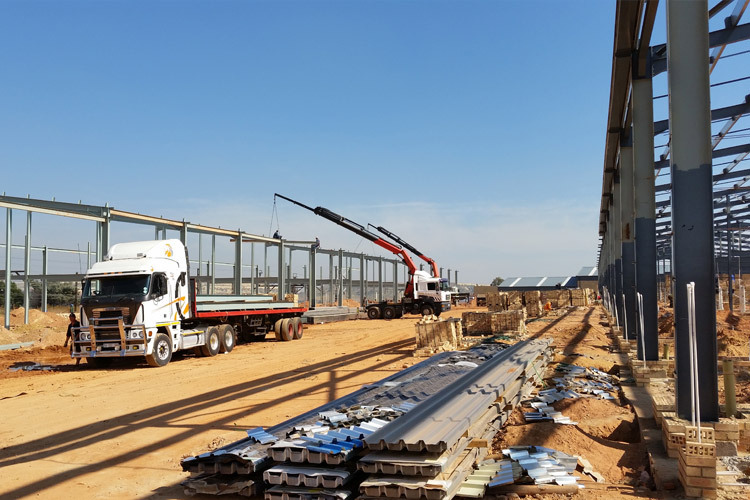 Pretorius Structures is proud to vouch for and support its philosophy of a “Quality approach to all products”. 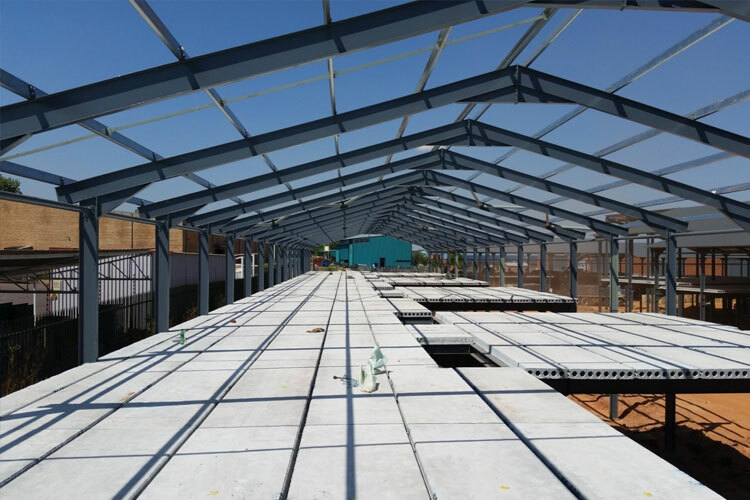 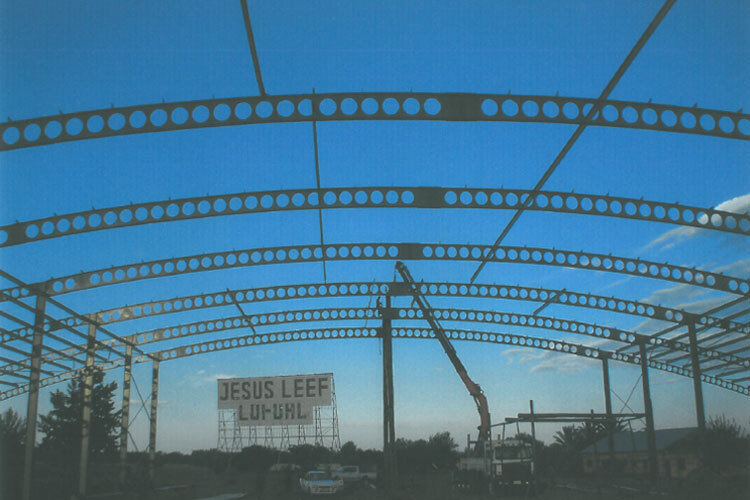 Given this philosophy, Pretorius Structures offers a full guarantee on all workmanship and its products. 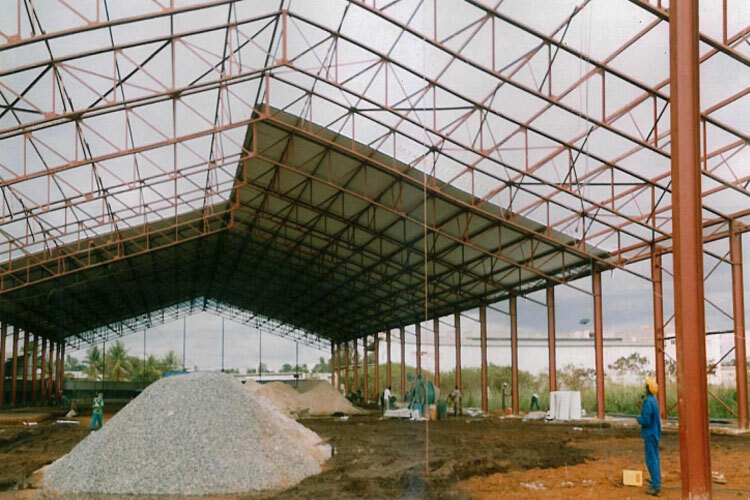 Are you looking for customized steel building solutions?